Unveiled during a special livestream event celebrating the Sonic the Hedgehog™’s 27th birthday, today SEGA® announced the all-star line-up for Team Rose, one of the dynamic teams heading to the speedway in Team Sonic Racing™. Jump in the driver’s seat this winter when it launches both physically and digitally for Sony PlayStation® 4, Microsoft Xbox® One and Nintendo Switch™, with a digital only release on PC. 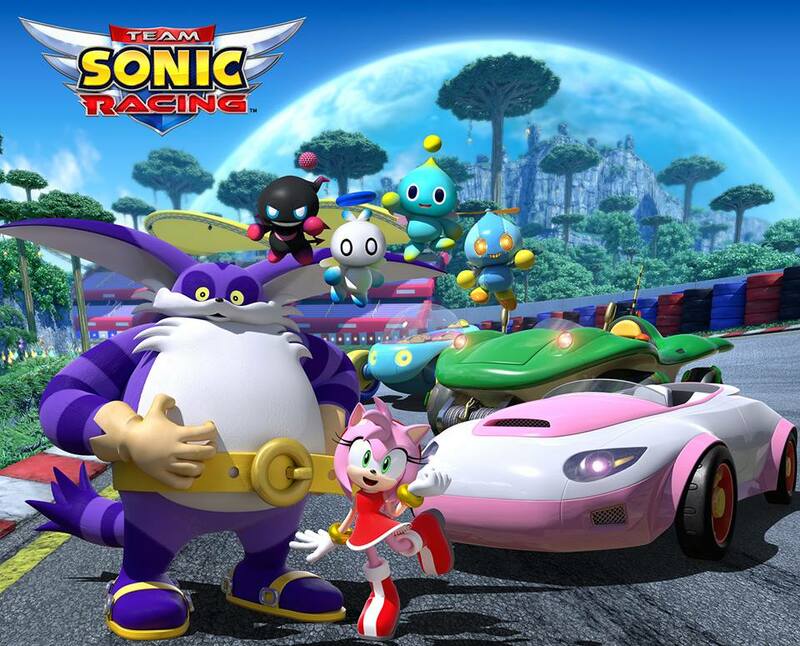 To pre-order the physical edition of Team Sonic Racing, please visit www.teamsonicracing.com. Details of digital pre-order will be available at a later date.